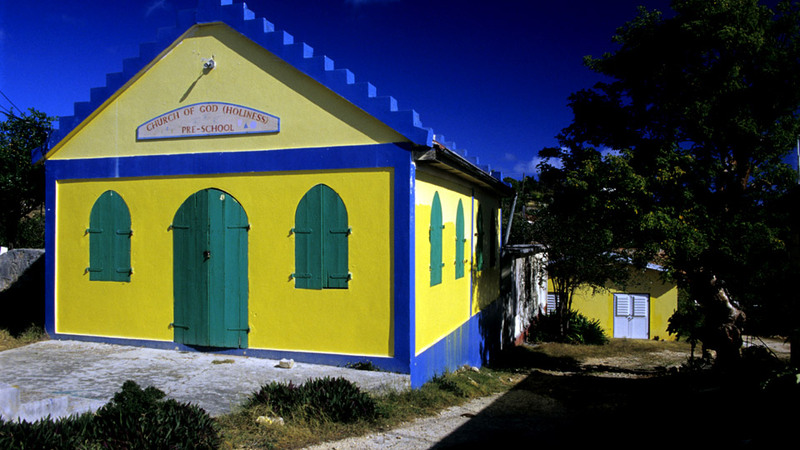 There are five villages on Anguilla including The Valley, Blowing Point, Island Harbour, Sandy Ground and West End Village. 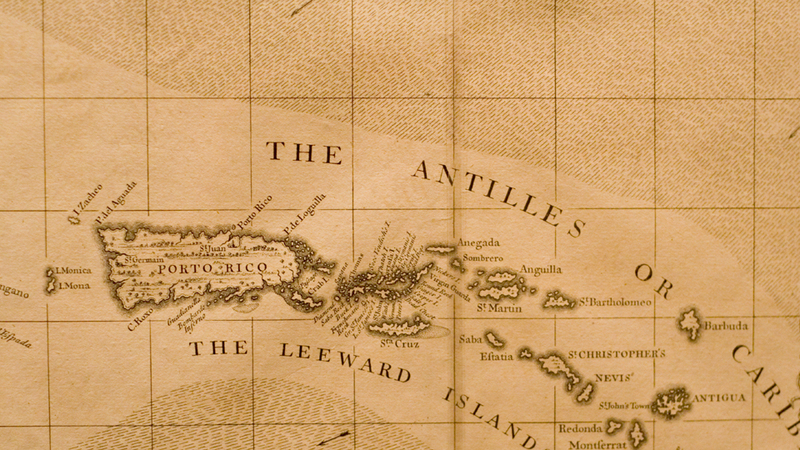 when the island was incorporated into a single UK dependency along with Saint Kitts and Nevis. 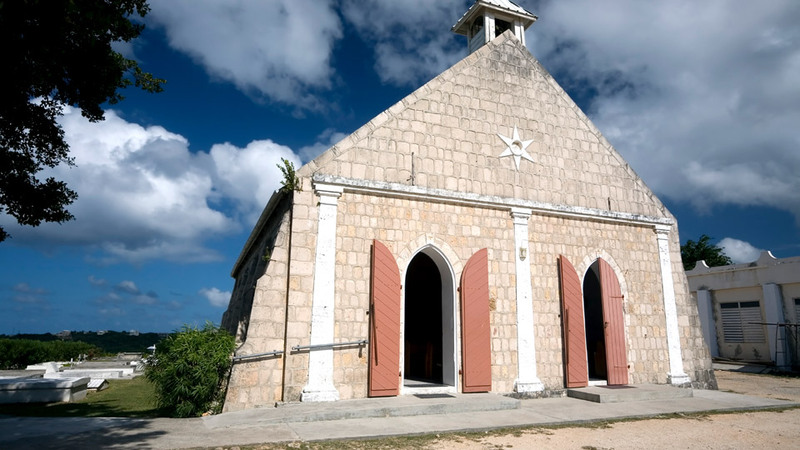 Several attempts at separation failed until 1971, when Anguilla was finally allowed to secede. 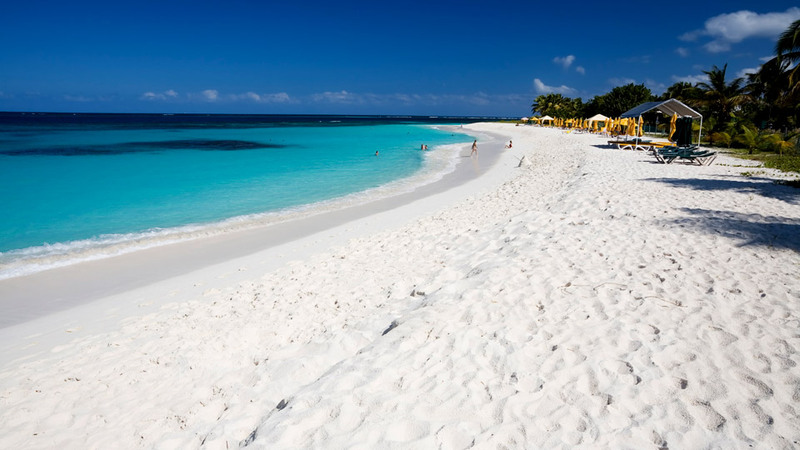 This was formally recognized in 1980 with Anguilla becoming a separate UK dependency. 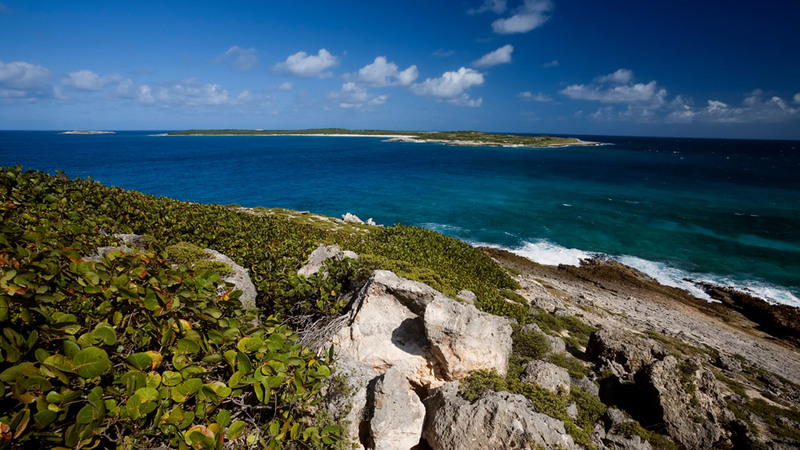 and the many fabulous restaurants that make Anguilla so special and unique. 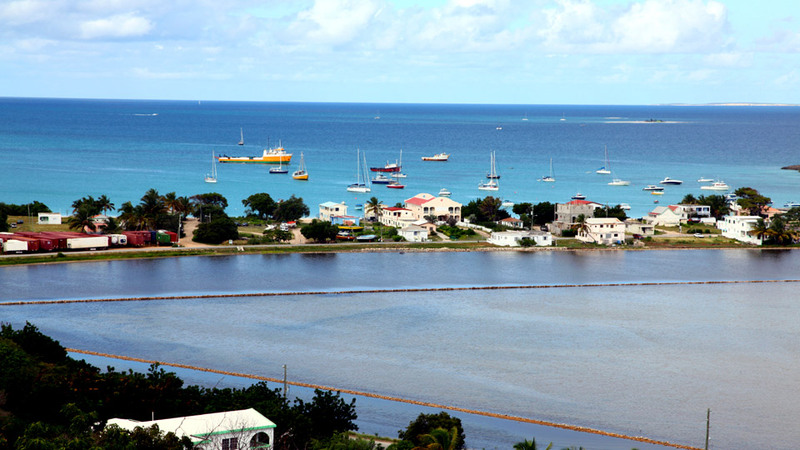 There are many picturesque destinations on the island and nearby including Meads Bay, Rendezvous Bay, Sandy Hill Bay and Sandy Island. 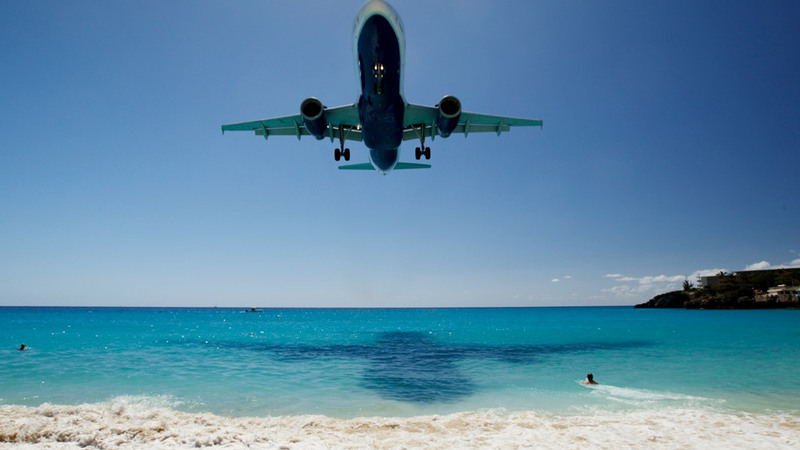 If you are traveling by plane, several airlines offer nonstop flights into nearby St Maarten or charter flights from San Juan are available through Rainbow Air. Connect in San Juan using a range of carriers to 35 destinations in the United States, Europe, and the rest of the Caribbean. 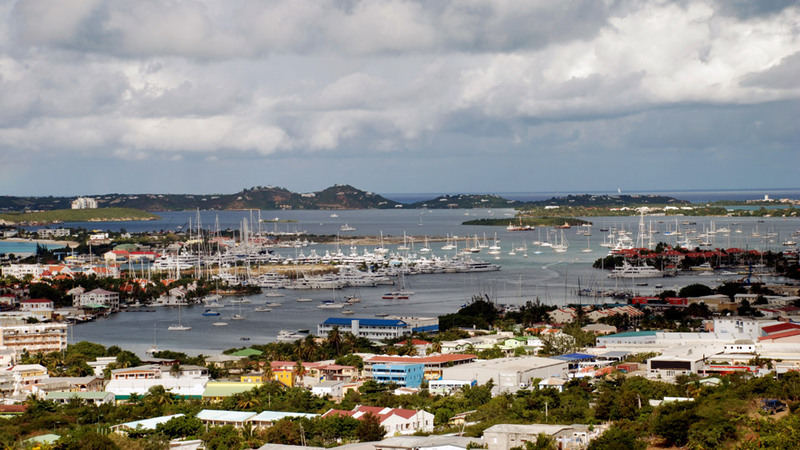 or take a taxi to the port of Marigot in St. Maarten where a ferry runs regularly to Anguilla. 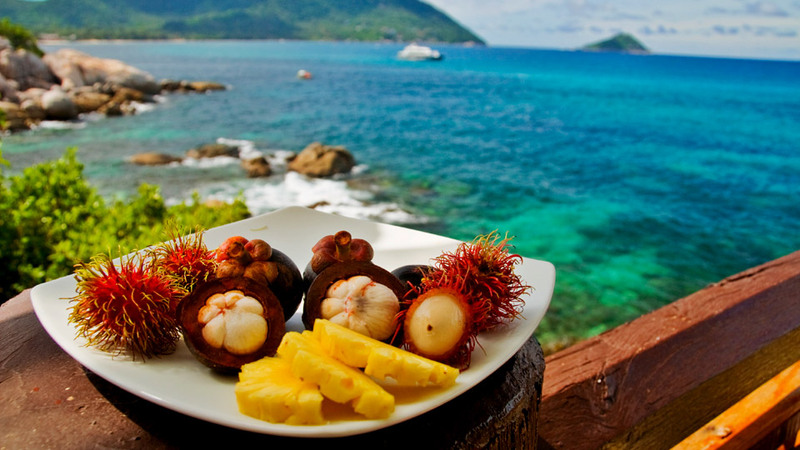 with chefs who have international expertise and offer a wide variety of culinary delights. Click here for a list.